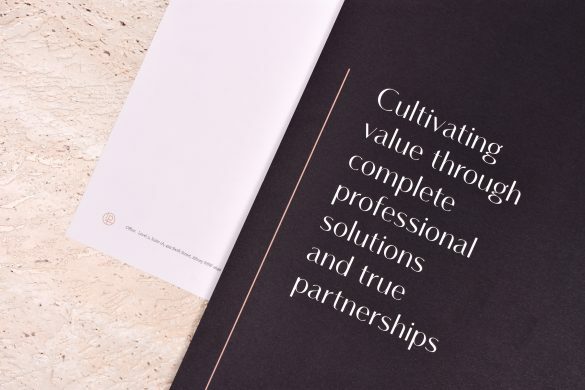 We began working with Yoke when we were looking for a mid-sized agency that would be able to offer the right balance of service – timely and at a high standard. We were also looking for an agency that we could partner with across a range of disciplines across design, development and strategy. We initially engaged Yoke for their advice on how to improve the user interface design of some key pages for the TENA website. They were able to help develop our brand style for digital executions as part of this. After experiencing their level of service, quality of work and insightful problem solving, we have continued to work with them to improve the user experience/site structure. Since then, we have also engaged Yoke to create our website content and manage our EDM program with positive results in website engagement and overall sales and database uplift. Offline, Yoke has created packaging solutions for samples and new product announcements. Because the team at Yoke are so multi-disciplined we know we can brief them on any ad-hoc job in between larger projects too. TENA is a worldwide leader in products for bladder weakness. For over 40 years, TENA has been at the forefront of developing products to meet the needs of individuals, carers and healthcare services to ensure everyone can continue to enjoy their lives despite occasional loss of bladder control. We have worked with TENA for some time on a range of projects, from improving the interface design of their website to various digital marketing and packaging solutions. From the beginning of 2018, we took on the production of EDMs for TENA, which included developing content and managing campaigns, based on three months of strategy. We also undertook a thorough review of the website content, which led to the development of new copy for the advice and support pages. This work led to significant improvements in user engagement. Since Yoke took over the management of EDMs, the TENA database has increased by 34.91% and the average order value has increased by an exceptional 97.9%. Overall the e-commerce revenue from email traffic increased by 2.59%, while the rate of unsubscribers decreased by over 12%. Meanwhile, our work on the TENA website content development saw an increase of page views by more than 24%, the average time on each page increase by 27.79%, and the average bounce rate decrease by 4.67%. An increase in e-commerce and free sample completions was also recorded for people who viewed these articles.